Besides fine dining restaurants experimenting with traditional Indian snacks – pav bhaji in bread rolls as bar eats for instance, street food vendors have been serving some really innovative food that is far more impressive than what we’ve seen at some restaurants. Here’s our pick of three snacks with a twist in three different cities across the country that are bonafide hits. The samosa in all its deep fried deliciousness makes for a favourite tea-time snack. 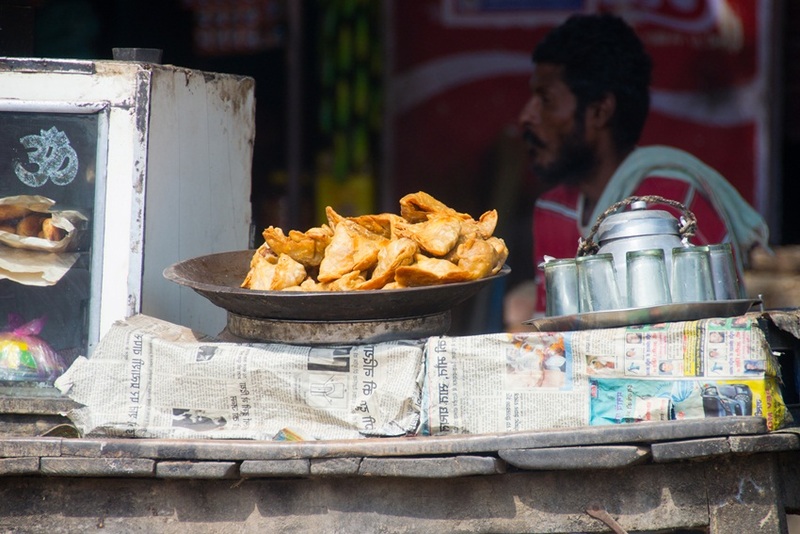 Bittoo Samosa Wala in Rani Bagh Market, popular with students across the city, serves all kinds of samosas including Chinese noodles samosa. But his macaroni filling is the hotseller. Filled with macaroni and not too much sauce, the macaroni samosa is for Rs 11 a pop and served with two kinds of chutneys. South Indians love their murrukkus. Usually spiral-shaped and made of rice and split black gram (urad dal), these fried treats are a staple at all festivals and make for a crisp, coffee-time snack. In Chennai, the murrukku has stepped in for bread in a street food speciality: The murrukku sandwich. Slices of tomato and cucumber are placed between the rings of the murrukku and the chutney is poured over it. It’s a little tricky eating it, but if you can manage a burger, you’d do well with any other finger food. Link’s is one of the most popular places in the city where you’ll find this snack. The regular murrukku sandiwich is priced at Rs 50 a piece and the cheese murrukku sandwich is for Rs 55. 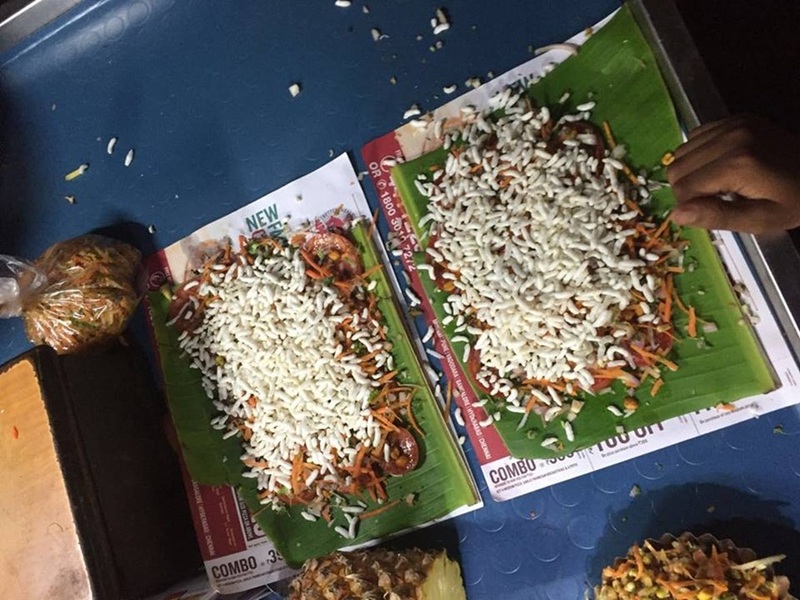 The nippattu is to Kannadigas what papdi is to Delhi-ites, except that the nippattu is eaten as a whole and not added to chaat as it is in North and West India. But enterprising street food vendors in Mysore decided that it was time to reinvent bhel and added nippattu to it. The fried disc is crushed and added to bhel and the best place to get it in Mysore would be near the Clock Tower square. The Nippattu Bhel costs Rs 20 per plate. What is cloud bread and is it better than the real thing?